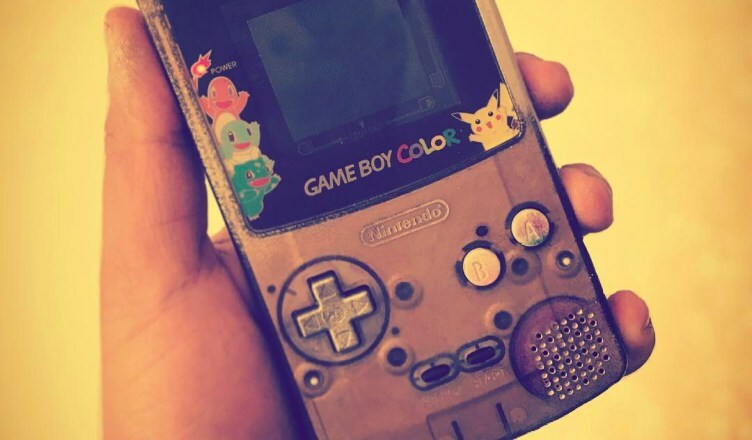 The Game Boy manufactured by Nintendo is widely considered one of the most popular and exciting handheld game devices selling more than 118.69 million units worldwide. Manufactured and released in Japan on April 21, 1989 by Nintendo on its 100th anniversary. It was created and published by Satoru Okada and Nintendo Research & Development led by Gunpei Yokoi who started from a humble beginning as a janitor in the company and was credited with designing the Game & Watch series as well as several popular games for the Nintendo Entertainment System. Few will know, one of the amazing features about the Game Boy was the Game Boy camera. 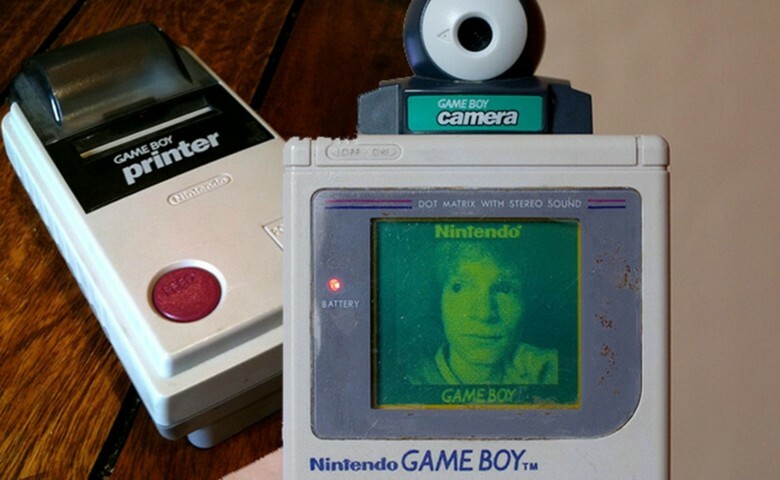 The smallest camera of it's time, the Game Boy camera is an eyeball shaped lens that support 180 degrees turns, five good years before any mobile phone could include a front facing camera, the Nintendo Game Boy was already a king in taking selfies. Although, the pictures are of very poor quality, the Game Boy camera supports loads of features you see in modern picture sharing social media app, like snap chat or Instagram. You can take pictures and edit them using "trick lenses", rotate them , zoom in or out on pictures, draw on pictures or create a time-lapse animations. The Game Boy camera also supports panorama mode, let you mix your photos with photo collages, you can even add sounds and transitions like in a photo story. Sounds so good to be true ? the only thing absent from this 29 years old machine is the ability to use the internet. Sharing the pictures was limited to two methods, by using a wired dongle to transfer into a friend's Game Boy camera cartridge or using the Game Boy Printer which is designed to be used in conjunction with the Game Boy camera cartridge.